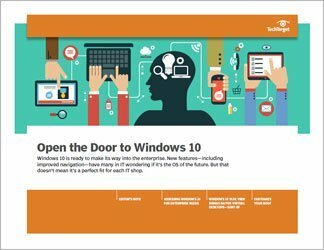 No matter which version of Windows you're upgrading from -- be it XP, 7 or 8.1 -- the move to Windows 10 will probably seem strange. 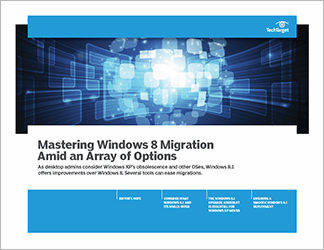 If you've performed migrations before, you will be familiar with the planning that goes into an upgrade, including performing application and hardware inventories. But what's different with Windows 10 is the upgrade process. 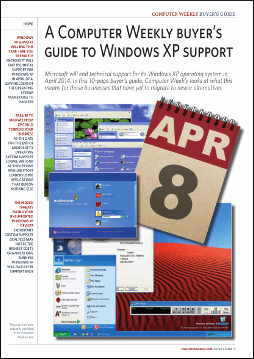 Many versions of Windows 7 and 8.1 are eligible for free upgrades, which is new for Microsoft. How you receive that upgrade -- via the Get Windows 10 app -- is a departure, too. 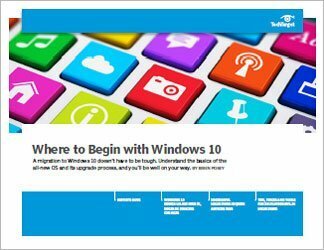 Moving from Windows XP to Windows 10 brings a special set of concerns. There are a couple ways to make the jump. If you want to leapfrog or perform an in-place upgrade, you'll be on your own. The only Microsoft-supported option is to perform a clean install, and in many cases, the hardware that ran XP isn't up to Windows 10's standards.